You have heard that someone's Facebook account has been blocked. Usually, we also receive many help requests on the Facebook page of the accounts whose accounts have been blocked by Facebook and now they want to get it back. It was no difficulty. Just a simple form of a Facebook account could have been made but now it has a good complexity. The account still becomes easy, but it is now necessary to enter your phone number in your account and use your correct data. If the account of people using fake information, such as names, etc. the Facebook blocks it. Because of the accounts, using fake names, they have to face a good problem in getting the account back. Do not send Friend Request to the stranger. Enter your current phone number in the account. Do not post web links on Facebook. Most people go to Facebook and post web-links, such as links to your blogs, or more referral links if they click on links, but the linker does not know that facebook such comments the link in which the link is present i.e the comment that has been posted is just visible to him and his friends, not others. And the administrators would also block the commentators with the links immediately. Assume if someone's Facebook account is blocked then let's tell you how to get it back. When referring to Facebook regarding this, you first have to confirm that you are the owner of this account. For this, first of all, the verification code on the account-entered mobile phone number is sent. Other documents may be sought if there is no evidence for signal reasons or if the national number is off due to any reason, due to any reason. If your Facebook account is blocked, you will first ask for a government document to get it back, on which you have a birth anniversary or photo or video. 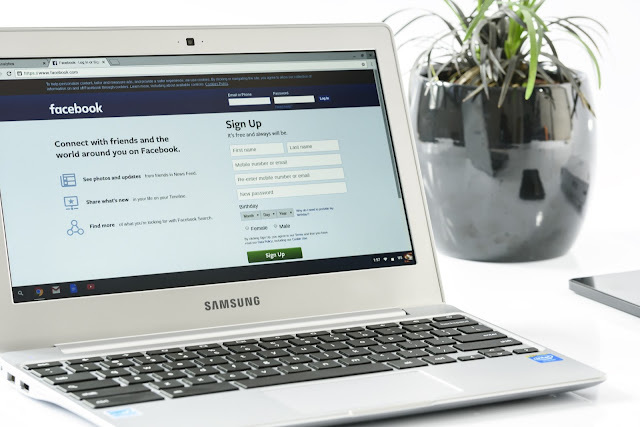 However, it is important to be aware that it is very necessary to have a date birth date written on your document and the birth date registered with Facebook, but this document will not be accepted. Other information must also be compatible with the information given. That's why we should always use our own picture as a profile picture so that through some document we can ensure that our account is actually the same. You can upload identification card, passport, driving license, Birth certificate, or marriage card in the form of official documents. If you do not have any official documentation available for any reason, then you may also use two non-governmental documents. But here are the same terms that they should show about 100% of your relationship. You can upload letter, bank check, permit, a school record, utility bill, or credit card etc. in case of nonprofit documents. Even if you are unable to use both of the initial methods, there is no problem because there is also a third solution. But in the second solution, two documents have to be uploaded, in the same way, three documents will also be required. That means you can confirm your name, footwear history with three different documents.